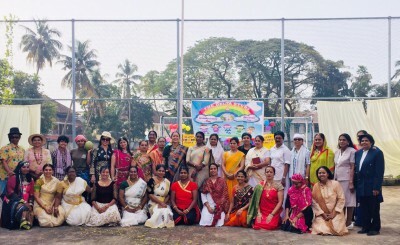 Children's day was celebrated on Nov 14th 2018. The teachers conducted the school assembly and presented a fashion show for the students. The day ended on a happy note with the teachers and students dancing to the tunes of a famous number. As a tribute to the grandparents, Nov 14th Childrend's Day was celebrated as Grand Parents Day. A variety entertainment programme was organised for the grandparents and games were conduted for them. It included a session where the grandparents showcased their artistic talents. Some of them sang and a few others narrated stories. The grandparents had a grand celebration with their young ones.